Ready for Winter? Mooloolaba is! 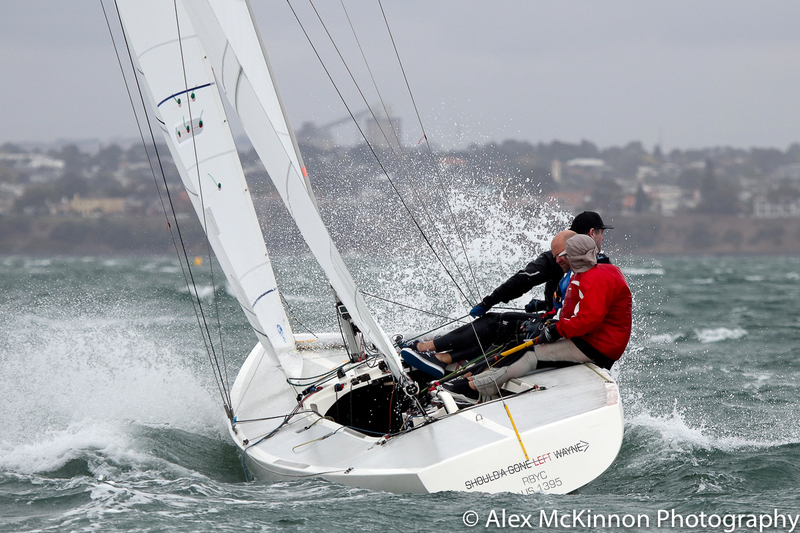 Challenge yourself and your mates with the leading one design keel boat for level playing field racing. Governing 14 fleets, located around Australia. 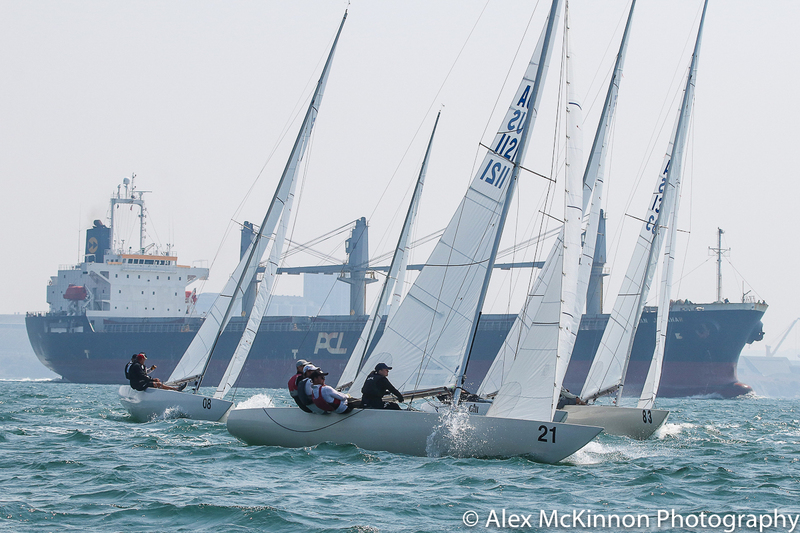 Join us for club racing, sailing regattas, state, national & world championships. Contact your local fleet for more information. Congratulations The Croc! Michael, Dean & Nick! Congrats Magpie! GT, James & Richie! 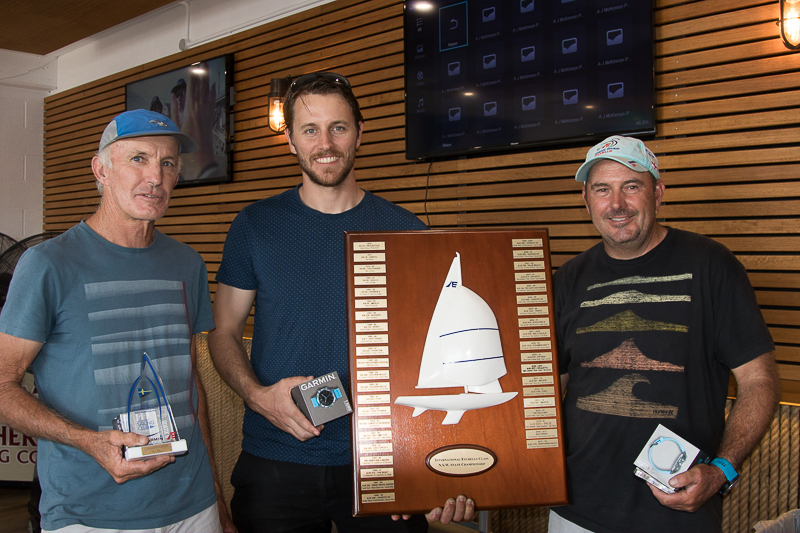 Colin Beashel, Richard Allanson & Henry Kernot win NSW States! SA States won by Stretch! 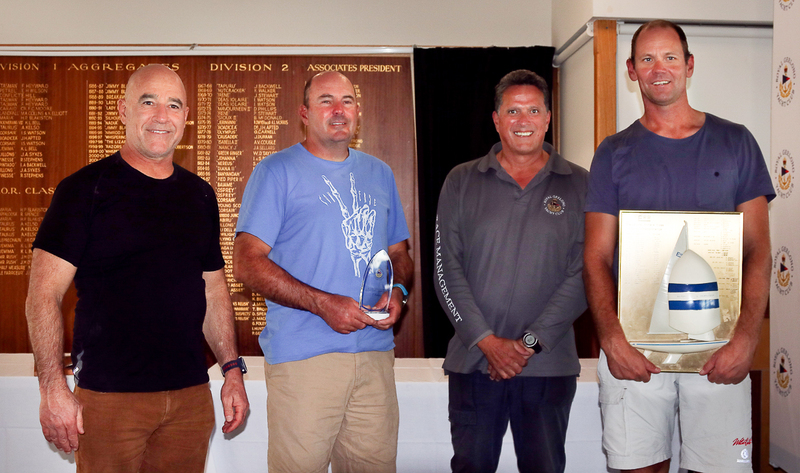 Congratulations to Iain Murray, Colin Beashel & Richie Allanson! Enter for the Worlds in Corpus Christi, Texas, USA. Congratulations Lisa Rose World Champions!